I love vegetables. Always have. When I was little, I watched commercials with kids hating brussels sprouts and broccoli unless they were covered in cheese sauce and it was super weird to me. My sister and I would fight over the last mushroom or baby corn in our stir fry. 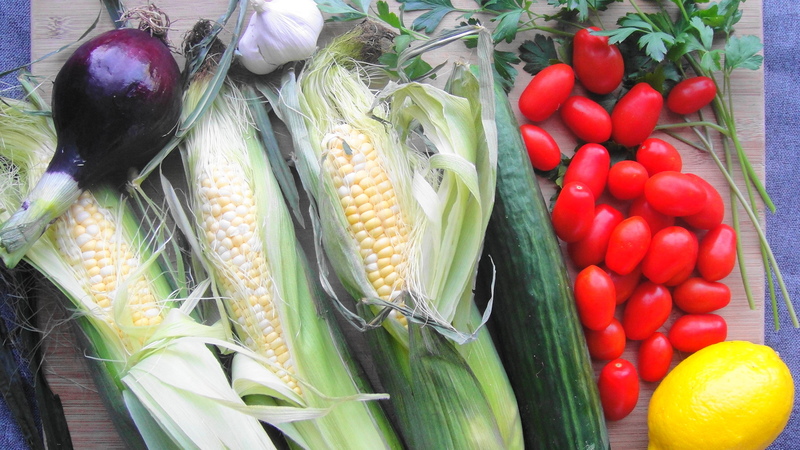 My veg loving probably stems from my Chinese upbringing where we ate a ton of vegetables – they were a big part of our meals and often times my favourite part. That being said, it’s taken me years to really love salad. I was like those broccoli hating commercial kids when it came to salad. As a kid, most of the salads I ate were basic lettuce covered in ranch, Catalina, or Thousand Island dressing. So bland, boring and leafy. The only salads that I really liked were Caesar salad or macaroni salad (which isn’t actually a real salad). But all that changed when I moved to Scottsdale Arizona, the land of amazing salads. Arizona is probably more well-known for their golf courses, the Grand Canyon and dry heat, but their salad situation is great. On my first trip there, I had a seared tuna and avocado salad in an Asian dressing and it was the perfect balance of fresh ingredients, flavours, and textures. It was so good. And that was when I fell in love with salads and Scottsdale. Okay so maybe I’m being a bit dramatic, but that salad was really great. And almost every salad I ordered in Arizona from that day forward was pretty great too. Like everywhere. From family restaurants to upscale spots to local chains. Once we moved down there, I took full advantage of this salad mania and experimented at home with fresh produce from local farmer’s market. 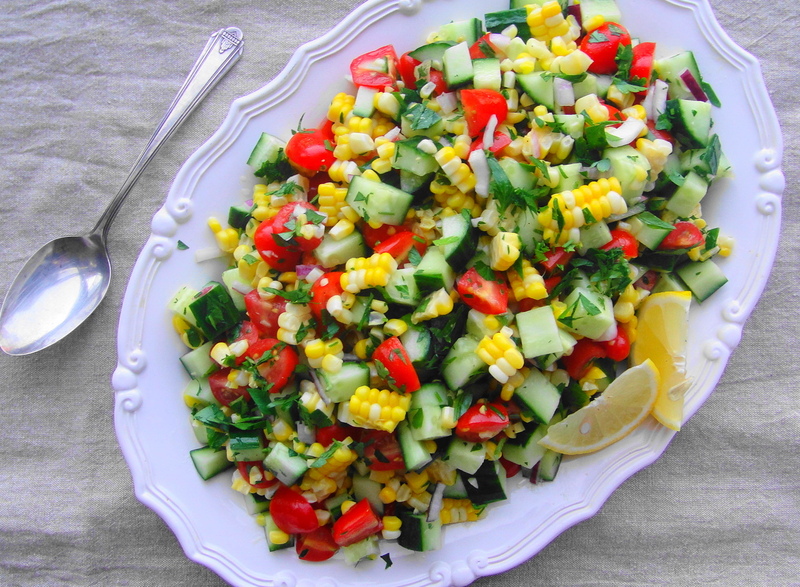 This summer corn salad is my ode to Scottsdale, because this salad is all about fresh seasonal ingredients and is satisfying, refreshing and bursting with flavour. 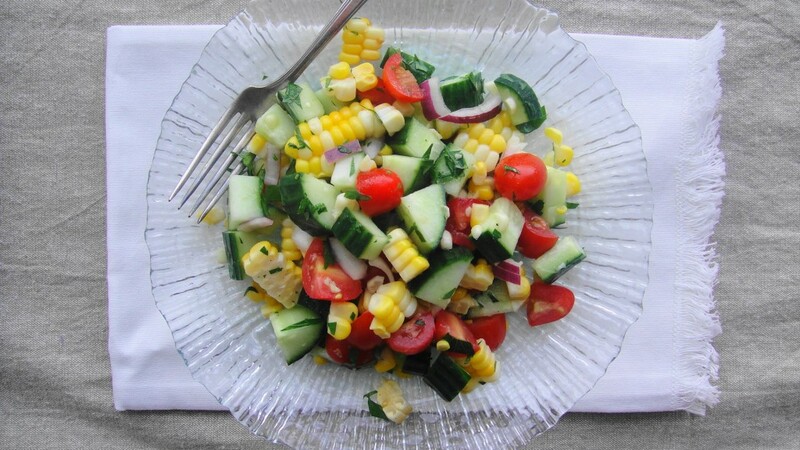 It tastes just like summer and is the perfect addition to any BBQ, as a packed lunch or for a picnic. Salads are awesome. Bring a large pot of water to boil. Add corn to boiling water and simmer for 5 minutes. Remove from hot water and allow to cool. Hold the cooled corn on the cob over a cutting board and cut corn kernels off the cob in strips using a knife. Add the remaining salad ingredients. 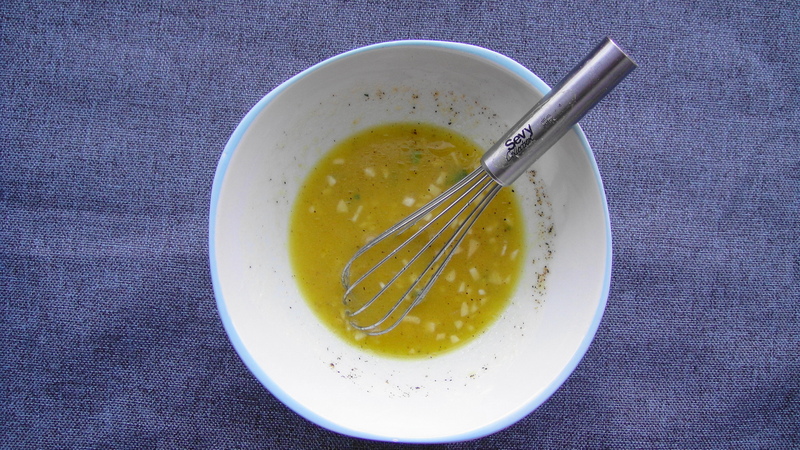 In a small bowl, add dressing ingredients except salt and pepper to a small bowl and whisk together. Add salt and pepper to taste. 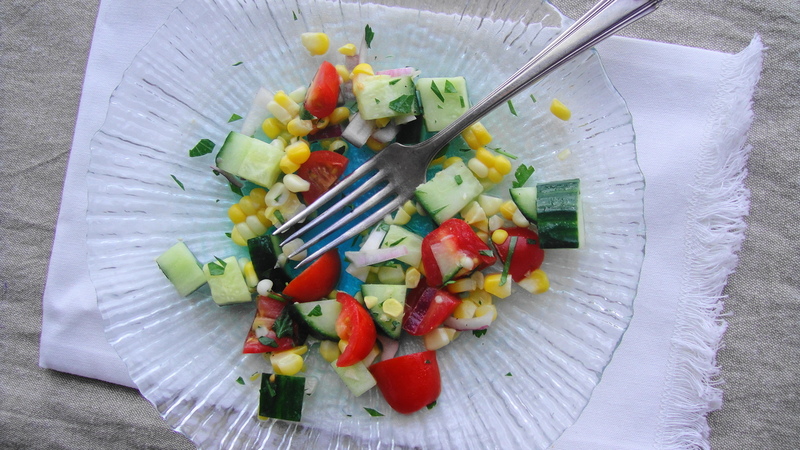 Add dressing to salad ingredients and toss to combine and serve. 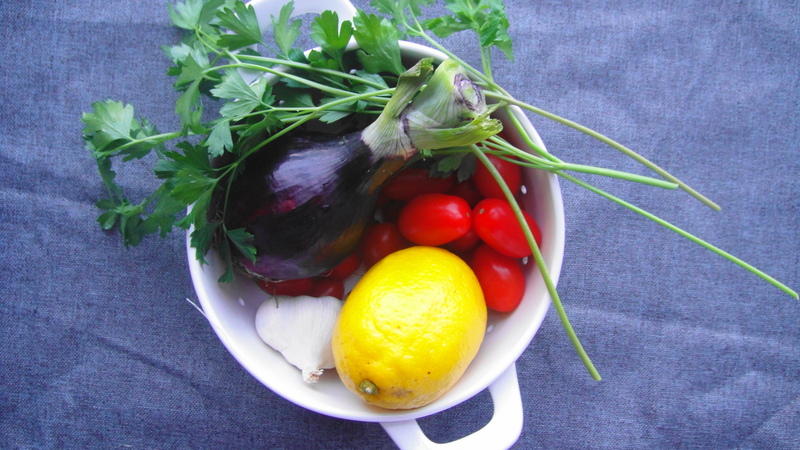 Recipe Note: This would make a great entree with some grilled salmon, chicken, or steak. I like to eat salad. I just made this salad and both my husband and I LOVE it! It is so crisp, fresh and wonderfully flavored. The dressing is perfect! 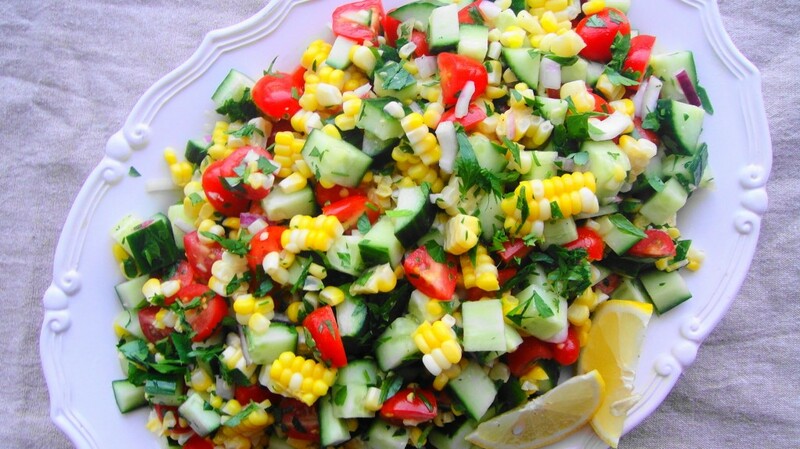 Thank you for this healthy and easy salad recipe!